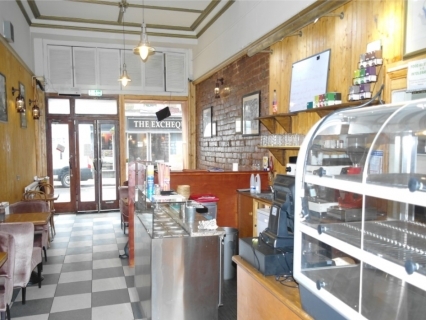 Central Business Sales is delighted to offer to the market a full class 3 hot food licence restaurant and takeaway. The 40 cover restaurant is located in Kirkcaldy town centre. The premises are fully equipped and ready to trade. Freehold option is also avaliable. The business is being offered on a leasehold basis, with a brand new long term lease available. The rent is £12,000 per annum and 100% rates relief applies under the Small Business Bonus Scheme. The owner is looking for a £6,000 premium to cover the cost of the equipment, fixtures and fittings. Freehold option also available.